If the company is a Software Development Company? If it is not, you will waste your 3/6 Months and will Regret your decision later. If the project is live, will the company host your project online so that you can show it to your perspective employer when you finally start giving interviews for your dream job. If the company will put you into Software Development Department? Many students opt to join multinational or big companies but they are made to work in Customer Support, Technical Support, Marketing, Survey/Data collection departments etc. 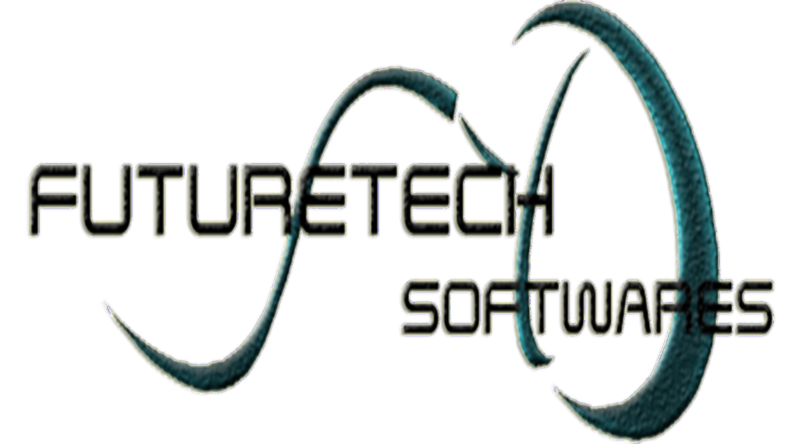 FutureTech Softwares will provide you an opportunity to work with the team of Software Developers, under the guidance of project managers. The training includes both class room training and once you learn the language and database, you will put on the project. Our core focus is to make the students well verse with the different cycles of Software Development and to provide them hand on experience on LIVE PROJECTS. Excellent performers will be absorbed in the company. > Students who are in 2nd or 3rd year of B.E. / B.TECH. > Students from various Technical Universities, who are pursuing B.Tech. > Students who are Pursuing MSc IT / BSc IT. > Students who have passed out / Pursuing of M.Tech / B.Tech / MCA/BCA/Msc IT/ BSc IT or wish to do. > Skill enhancement trainees are also eligible for the training. FutureTech Softwares providing an opportunity for students to earn while learning program to each student as they can join Part Time job from the first day and they can work on our client’s projects while Pursuing their Industrial Training. After getting exposure on latest technologies infowiz FutureTech Softwares will give you placement opportunities with top MNC’s and Domestic Companies. Live Project Training is an initiative by Inside FutureTech Softwares to provide the working experience of a development company with real-life problems & problem solving skills to students of B.Tech, M.Tech, MCA, BCA, B.Sc (IT), M.Sc(IT), which are required to get employed & sustain in a highly professional environment. It has been seen that after Graduating from college companies are not interested in employing the freshers. We at FutureTech Softwares has come forward to make them professionals from freshers by offering them 1st hand experience to develop their skills and capabilities, sharpen their knowledge and make them work with a Team of people with different expertise, often a must required skills by any development company at the time of Interview, which in a way ensures all round personality development of the student. Kharghar, Navi Mumbai : 410210.